UK businesses and government work together to help international agencies and governments in the face of natural, global and humanitarian issues. Tell us about your project and we’ll find your ideal UK partner. The UK works to find solutions to global challenges that allow people to transform their own lives in a sustainable manner. 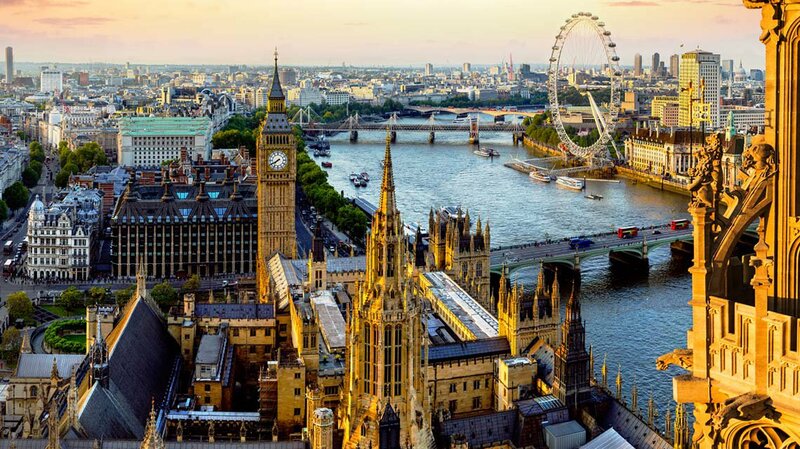 A global network of partnerships between governments and organisations makes the UK one of the best connected nations in the world. UK companies are providing technology to improve lives across the world, such as the Sure Chill fridge that works without any power. We are focused on helping organisations get the best out of their people, and for their people to maximise their career potential. The UK has the expertise, technology and capability to offer support to humanitarian efforts across the globe. 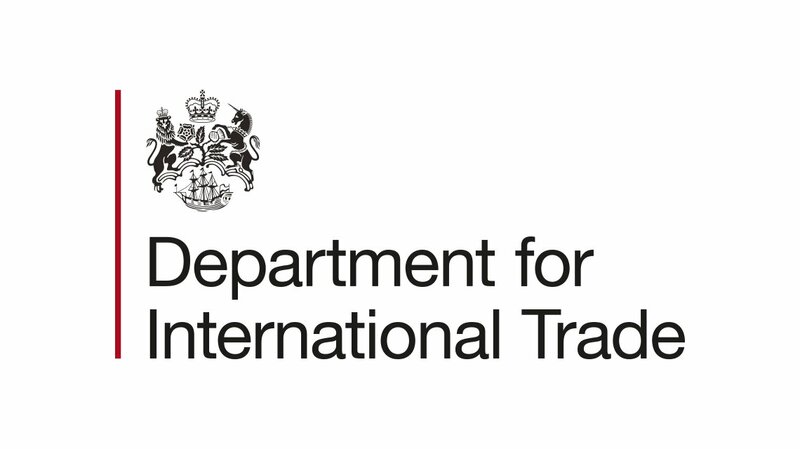 The UK’s Department for International Trade can make introductions between donor countries and UK companies.